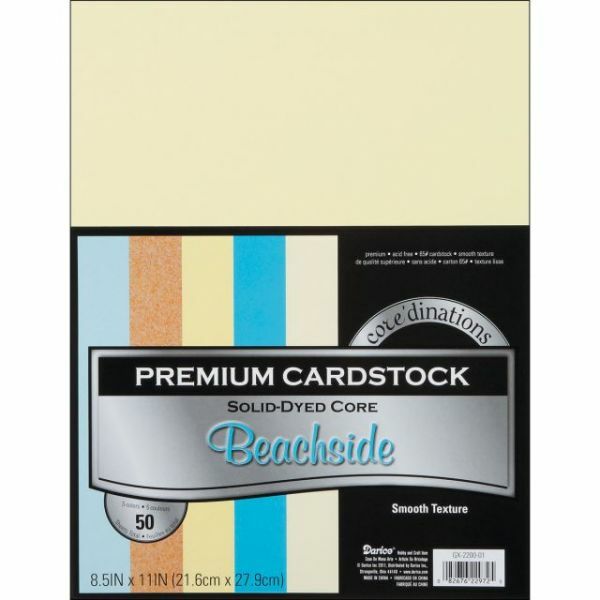 Core'dinations Premium Smooth Beachside Cardstock - DARICE- Core'dinations Collections: Premium Cardstock Beachside. Sand it, tear it, emboss it, LOVE it. 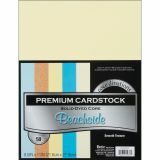 This package contains ten sheets each of five colors of 8-1/2x11 inch smooth texture cardstock paper. Acid free. Imported.